For the education and family advocates at The Arc - Jefferson, Clear Creek & Gilpin Counties, the primary focus of our advocacy is to empower families of children with intellectual and developmental disabilities (I/DD) to achieve full and satisfying lives for their loved ones through awareness of their rights, responsibilities, and opportunities. 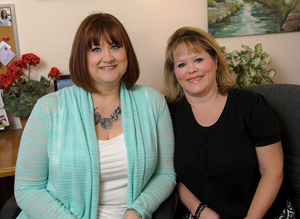 to help shape or change policies and procedures that affect people with I/DD. To learn more about each of these areas, please click on the links above. 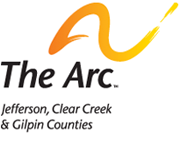 If you are in need of assistance, please contact The Arc- Jefferson, Clear Creek & Giplin Counties at (303) 232-1338.